An airplane enthusiast, an airport spotter is indispensable! 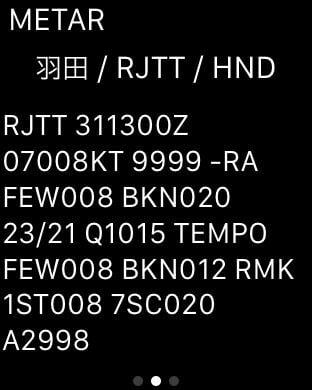 METAR, TAF indication application "Sorami-san"
"Sorami-san" acquires METAR and TAF of the airport in various parts of Japan, and is application to display with the sentence that interpreted in Japanese. 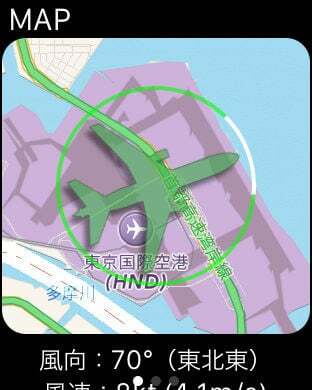 The indication in a summary and the map of the airport is possible, too. Because I cannot acquire METAR, TAF about some airports, I cannot display it. 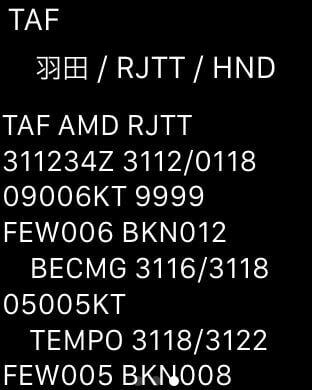 This application displays latest METAR, TAF with a thing announced within six hours. A report is not displayed in the airport that there is not more than six hours.